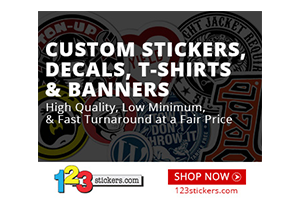 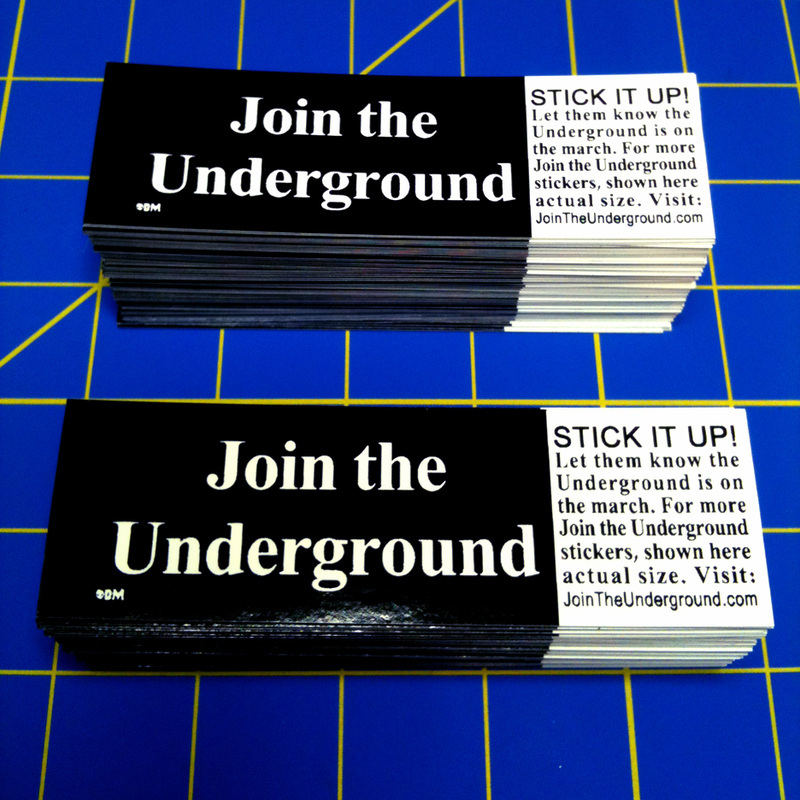 Join The Underground - STICK IT UP! 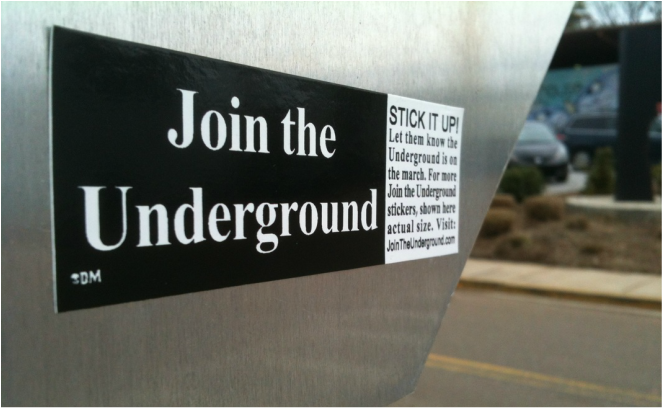 Original Join the Underground ad by Grove Press from unknown magazine. 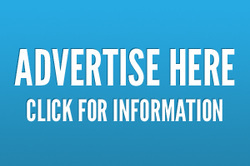 Originally initiated by Evergreen Review Magazine. 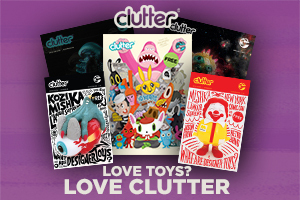 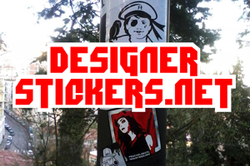 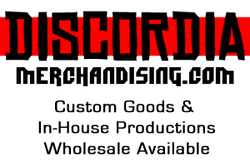 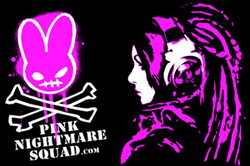 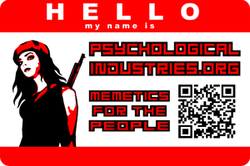 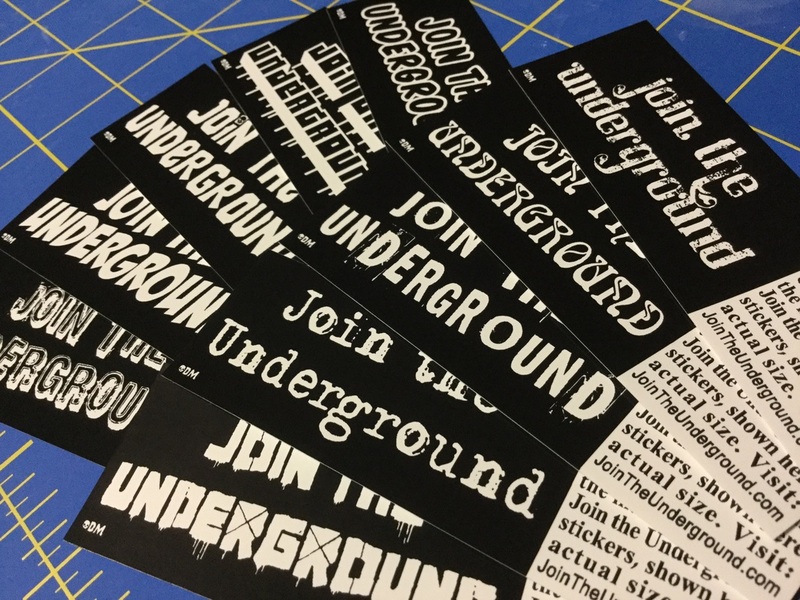 Join The Underground.com is a Social Project of Discordia Merchandising. 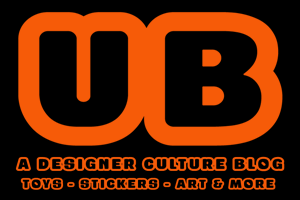 Revised and Distributed for Historical Edification and Cultural Elucidation.